1. Bring families and the entire community together for a spectacular day of celebration. 2. Opportunity to have City Employees mingle during the social event, and it gives both adults and youth an opportunity to have a great time. 2105 E 6550 S, Uintah. This event is made possible by our wonderful citizens' generous donations. THANK YOU! 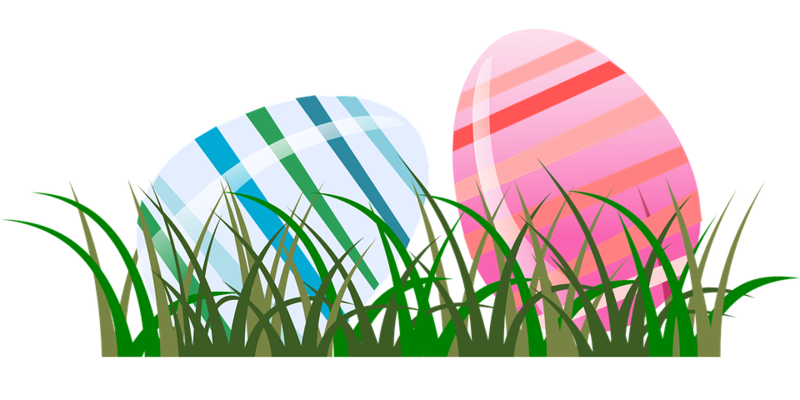 Easter is fast approaching and we are beginning to make plans for our annual Uintah Easter Egg Hunt! We rely on the contributions of local businesses and private citizens to fund this. We would appreciate if you would consider contributing to this cause. Any donation large or small would be appreciated. 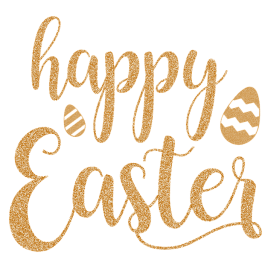 We are in need of Easter candy, toys, prizes and services as well as monetary funds. Please contact the Uintah City office at 801-479-4130 or myself at 801-388-0810.